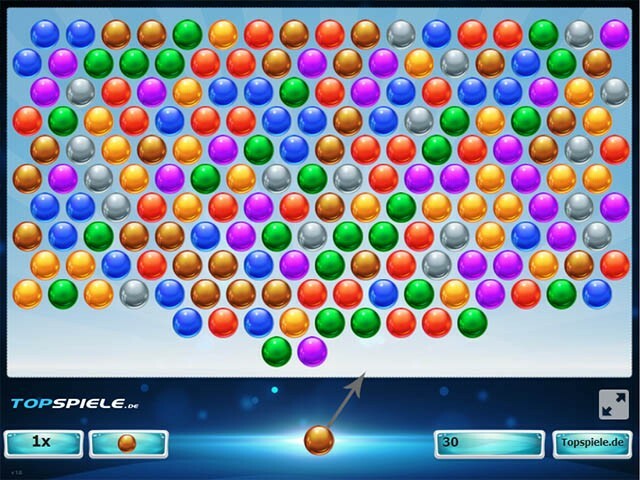 An addictive bubble shooter game! Destroy all bubbles by shooting them into groups of 3 or more. Use cool upgrades and your skills to clear the game. This is the extreme version of bubble shooter. 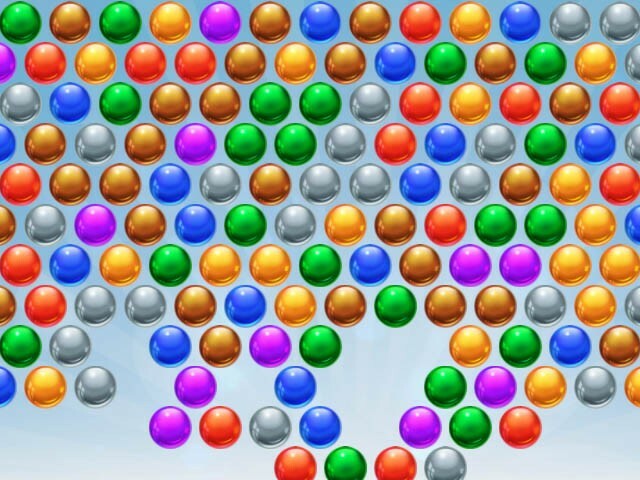 The game works just like the original bubble shooter but is then extreme. This version has nice graphics and is quite complicated. You can see which ball comes next and your score is recorded. At the bottom left you can see how many bubbles you can still miss before a new row forms. Screenshot of bubbles extreme. With the main bubble field and the shooter. Closeup of the colorful bubbles.